Marketing and sales have to be on the same page. And Seismic is the only enablement solution on the market that solves the root-cause of this problem. Because we know it’s about the efficient, smart use of resources to support sales. It’s about understanding what content is driving revenue, what content is not getting used, and automating materials that are currently being manually updated and re-created. It’s about creating sales materials through a data-driven process — resulting in a lower-cost, higher performing sales content effort. Leverage content automation to help Sales win, with the right message for every conversation. With Seismic, sales and marketing are connected by the same A.I.-powered platform. Plus, sales reps are able to find and assemble the right, personalized content themselves without needing to pull in marketing to fulfill one-off requests. This means marketing stays in control of the messaging and sales can focus on selling, while every aspect of the content – from corporate branding to compliance – is exactly how it should be. 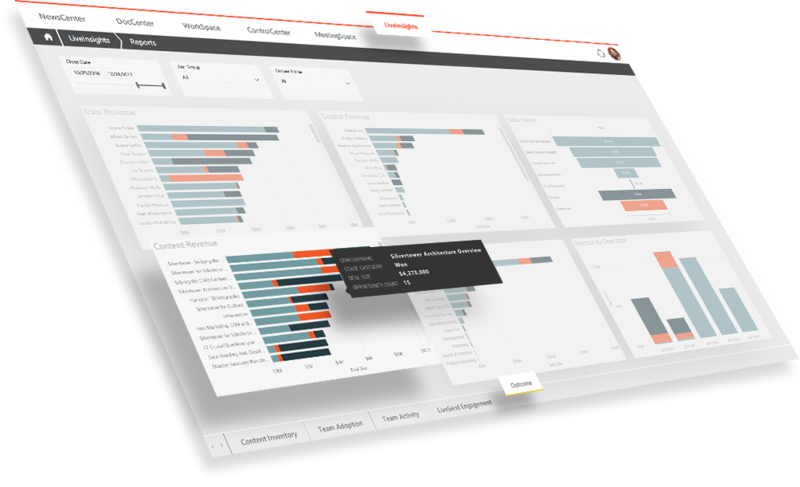 Seismic provides the insights into sales content you never thought you’d have. You’ll be able to look at each piece of content and see precise details on usage and effectiveness – like how much revenue a specific asset is producing. We know you already have advanced analytics informing top-of-funnel efforts, and now you can modernize your sales content efforts – lowering content creation costs by uncovering what messaging and materials truly impact the bottom-line. With a completely unified system for sales content management – including approval workflow, full version control, content expiration, permissions, live data components, batch update capabilities, and real-time insights to ensure valid usage – you’ll finally be able to trust that field materials always adhere to brand standards and are fully compliant. 94% of B2B marketers do not measure the performance of their content. And, on average, 65% of content created by Marketing is going unused by sales reps.
You spend millions of dollars building trust between your brand and your customers. And hundreds of hours creating the right materials to communicate it to the world. 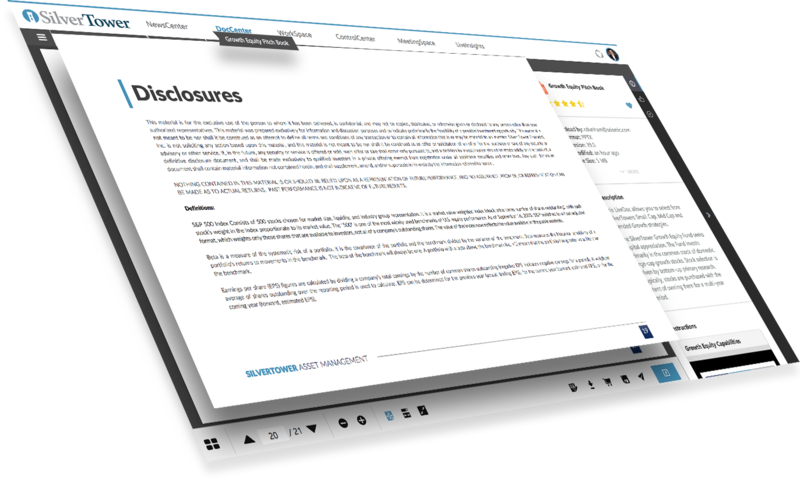 Protect those efforts in the field with Seismic features for things like content management, automation, distribution, brand and regulatory compliance, and sales content analytics.